My experience with the DCU is not great. The Arrowverse over on The CW is the DC Universe that I love. The movies have been hit and miss since Man Of Steel. 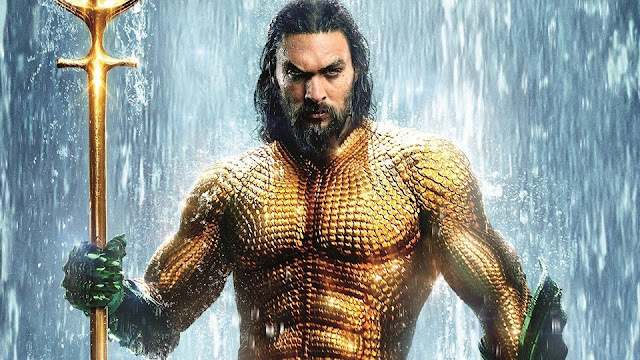 Aquaman is the latest chapter, and it is relatively pleasing for the most part. Every now and then comes a film so spectacular that you can't stop thinking about it. 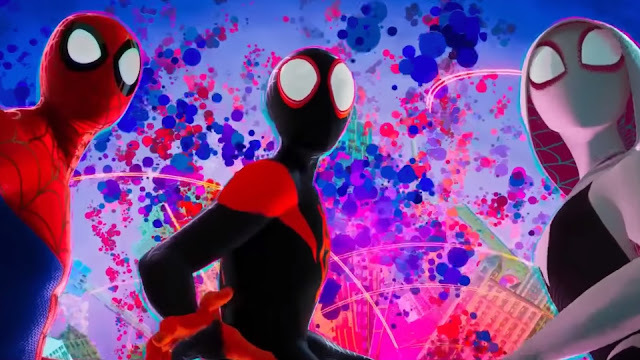 Spider-Man: Into The Spider-Verseis that movie. It is a visually stunning film, with a great soundtrack, strong story and some of the best character development ever seen in an animated film. You remember when you see a movie this good. 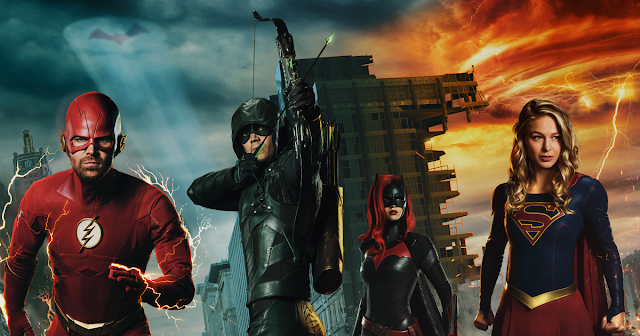 This review covers this week's episodes of The Flash, Arrow, and Supergirl. They told a 3 part story called Elseworlds, so this review will treat them as one story. My reviews for this week's episodes of Legends Of Tomorrow and Black Lightning can be found right here. 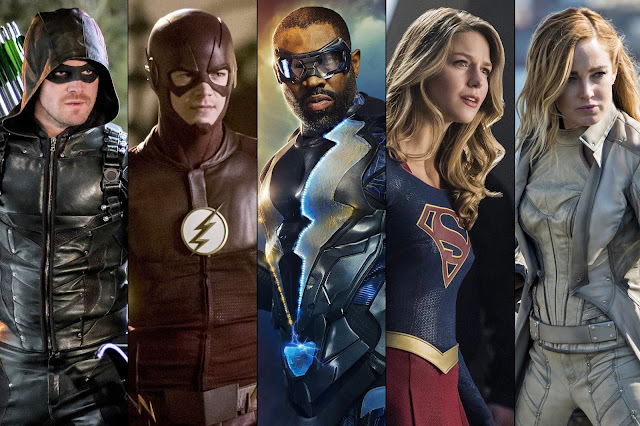 Each year the Arrowverse shows all crossover for one big event. Every year they get bigger and better. This year was no exception. 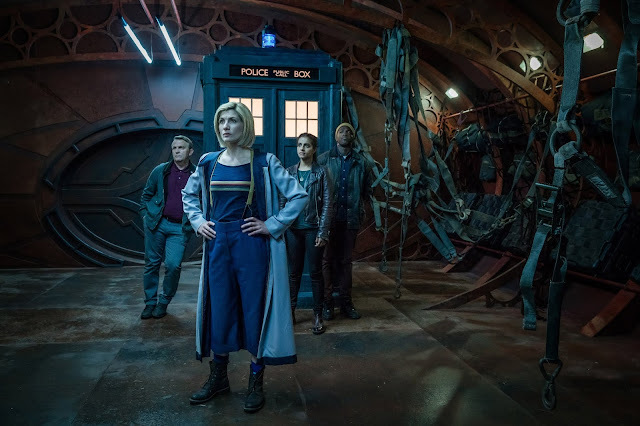 Doctor Who finales are always a spectacle to look forward to. This year, the finale was right in line with the rest of the season - for better or for worse. It didn't have a finale feel, instead it felt on the same scale as the rest of the episodes. This week there were some shocking revelations, set ups, and truly emotional moments! The midseason finales are upon us! *** Supergirl - Episode 4.08 - "Bunker Hill" I always love Kevin Smith episodes in the Arrowverse automatically. But so far, the best one he did was his very first one - an episode of The Flash called "The Runaway Dinosaur". "Bunker Hill" is the first episode that might even come close. 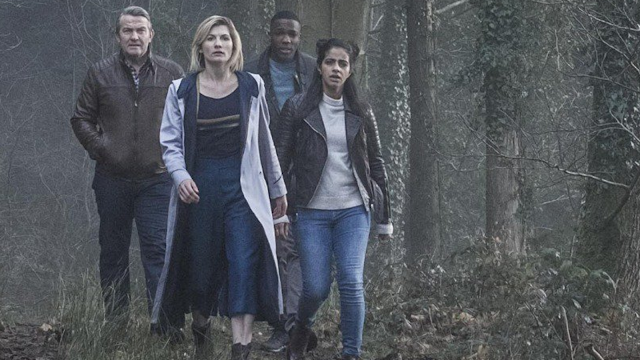 I do not have a definitive ranking of episodes this season, and while I don't think anything will beat "Rosa", the penultimate episode of the season "It Takes You Away" is about as good as it gets. The way it started, I didn't think it would be. Then it slowly won me over, until I was completely enthralled. I wish more TV did that.